With a gel texture, this cream absorbs quickly into the skin without leaving any stickiness behind. 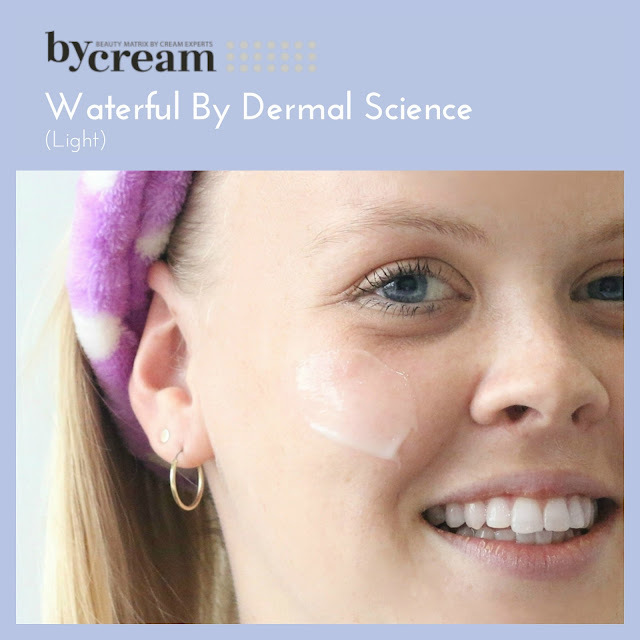 This water-based product is made with fermented extracts from the Antarctic ocean as well as pearl extracts, both of which help to brighten and hydrate the skin from within. We love how this feels like practically nothing on the skin, and will definitely be good for oilier skins or humid days. If you're hunting down a cream that helps to brighten the skin, this could be the one for you. 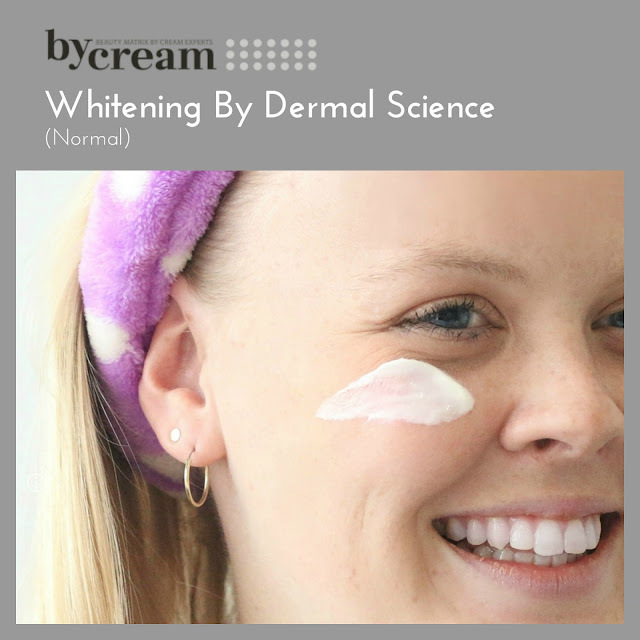 This thicker, slightly off-white version is infused with illumiscin that shields the skin, protecting it from harmful externalities. This has a slightly thicker consistency than the Waterful one, but not too rich so this is great for normal to dry/combination skin. This is one for my dry skin girls! 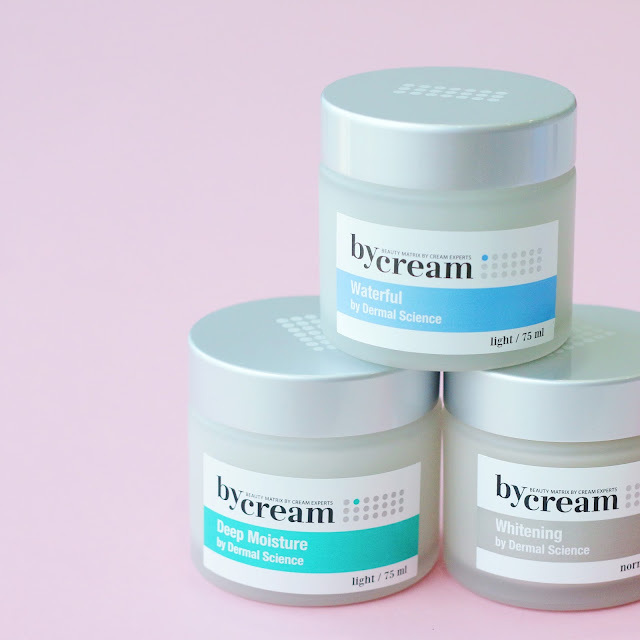 This rich, luxurious cream contains Aquaxyl, a patented natural moisturizing element derived from xylitol that creates a moisturizing barrier on the skin, making sure it stays hydrated for long periods of time. This leaves the skin feeling soft, moisturized and radiant, perfect for days when you need a skin pick-me-up. How to use: As the last step of your skincare, apply an even layer onto the skin and gently pat in for better absorption. As you can see, we're trying to milk Danish Swan's good looks for all they're worth, so be prepared to have her lovely face appear more often on the blog. ;) Feeling refreshed yet? 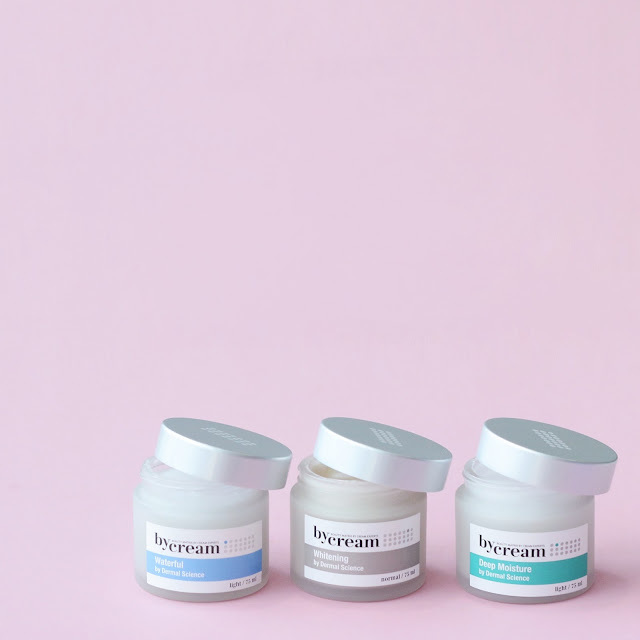 We sure are with these babies from By Cream! 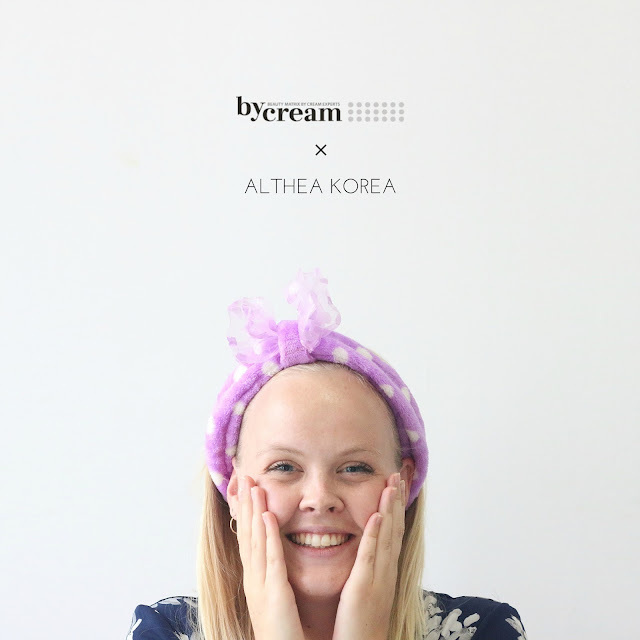 These creams are available on Althea (just type By Cream into the search bar), so be sure to check them out. What do you guys think of these creams? Would you like to try them out for yourself? Let us know in the comments down below! This seems to be a great product to try. Anything that is great for oily and sensitive skin is great. Hydration or moisturization is also a must for oily skin like me. The Waterfall is perfect for oily skin like me. seems like u don't have this anymore. is it?